autumn makeup | Makeup Stash! 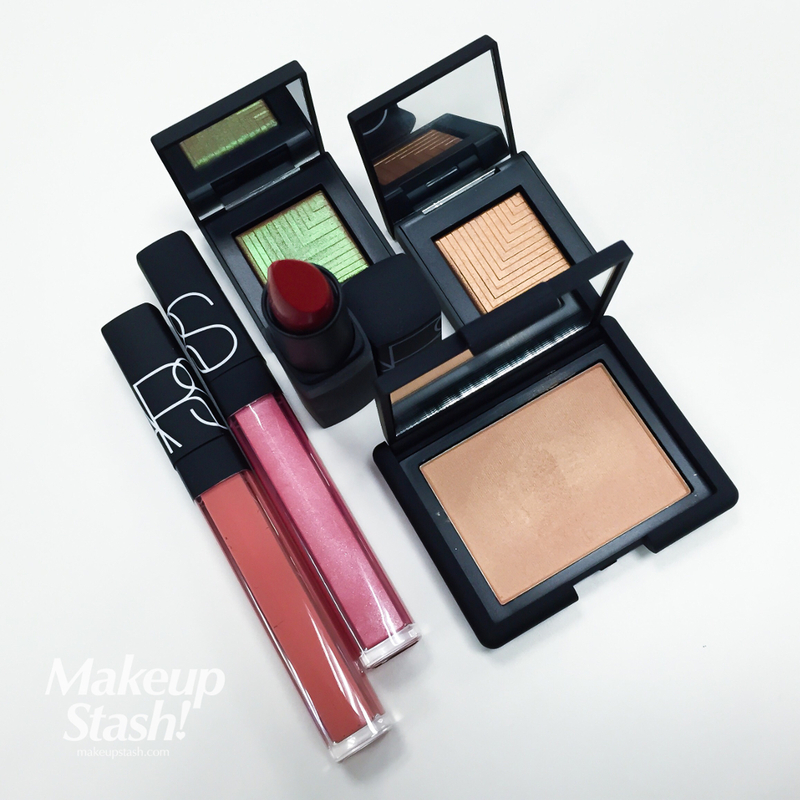 I know Holiday 2013 is almost upon us but for those of you who haven’t seen the autumn offerings from Nars yet (yes, all 3 of you! 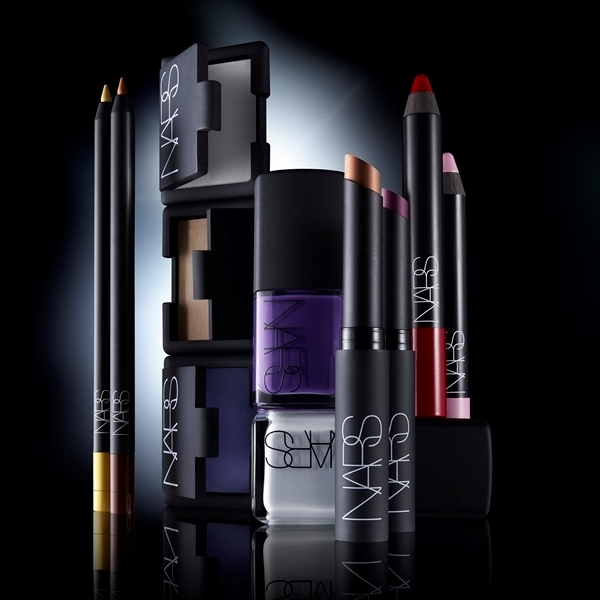 ), here’s a quick look at the 12-piece collection. 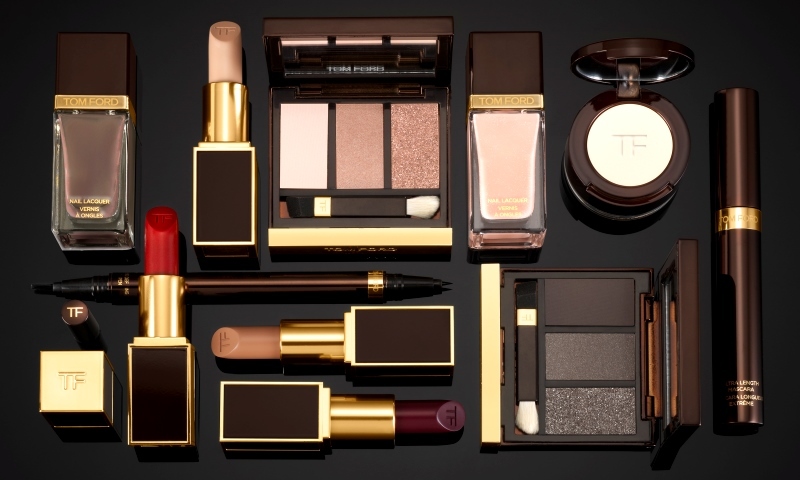 Here’s a peek at the Tom Ford Beauty makeup collection for Autumn 2013. 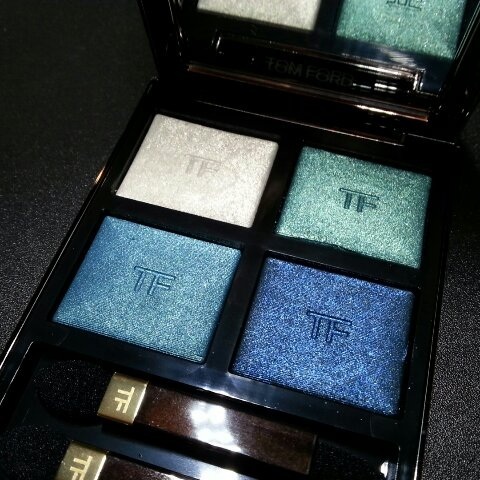 Here is Emerald Lust, a Tom Ford eyeshadow palette containing cool-toned variations of blue and green hues. 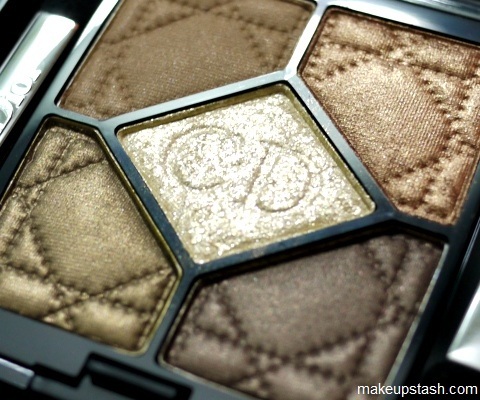 Part of the Dior Golden Jungle collection for Autumn 2012, Golden Savannah is composed of warm, rich shades reminiscent of its namesake. 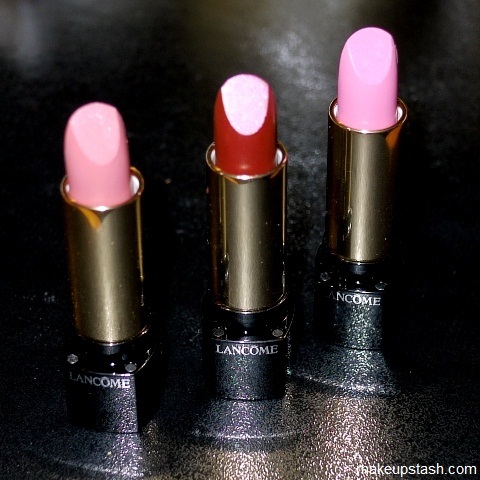 This year, Lancôme introduces three new L’Absolu Nu shades. 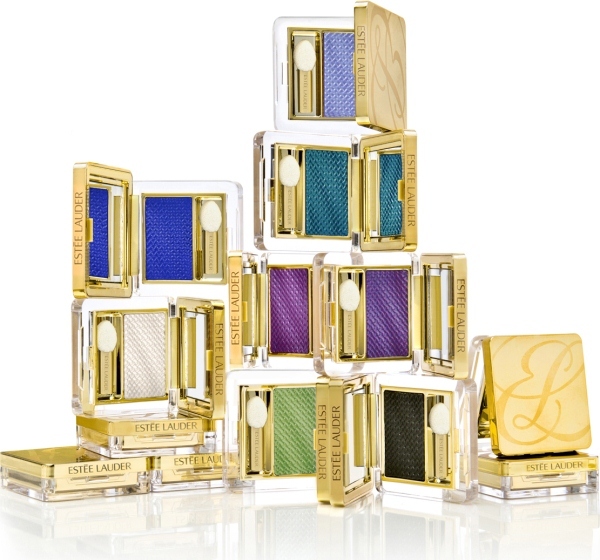 With Tom Pecheux at the helm of the brand’s makeup development, colours abound at Estée Lauder.